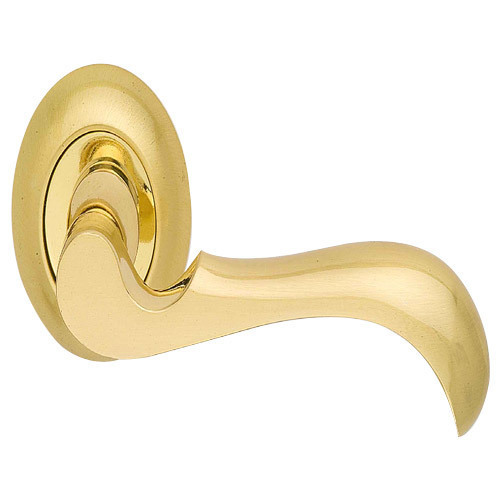 We are devoted towards offering the qualitative range of Brass Door Handle, as per client’s precise need and requirements. Offered range of handles is tested on several quality parameters to ensure their superior grip, durability and anti-corrosive nature. These are available in various style, design, finish and dimensions. These are made by using best raw material and is acknowledged for its unmatched features. We “Kevin Brass Industries” founded in the year 2008 are a renowned firm that is engaged in manufacturing, exporting and importing a wide assortment of Brass Fasteners, Brass Cable Gland, Pipe Fittings, Brass Insert, Door Hardwares, etc. We have a wide and well functional infrastructural unit that is situated at Jamnagar (Gujarat, India) and helps us in making a remarkable collection of products as per the global set standards. We are a Sole Proprietorship company that is managed under the headship of "Mr. Keval Ajudia" (Proprietor) and have achieved a significant position in this sector. We export our products Europe, U.S, Maldive, etc. Shed No. 3349, C Road, G. I. D. C.